Whether you’re looking for a completely new website, or refining an existing one, our team of designers and developers are dedicated to assist you personally throughout the entire process from start to finish. 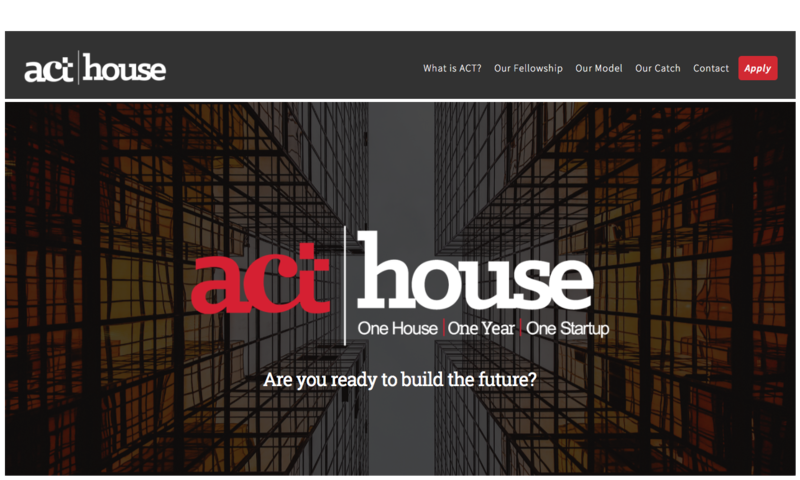 Our web development service includes building, creating, and maintaining custom websites for our clients, large and small. It includes aspects such as web design, web publishing, web programming, and database management. At Current, we want to put you on the digital map! 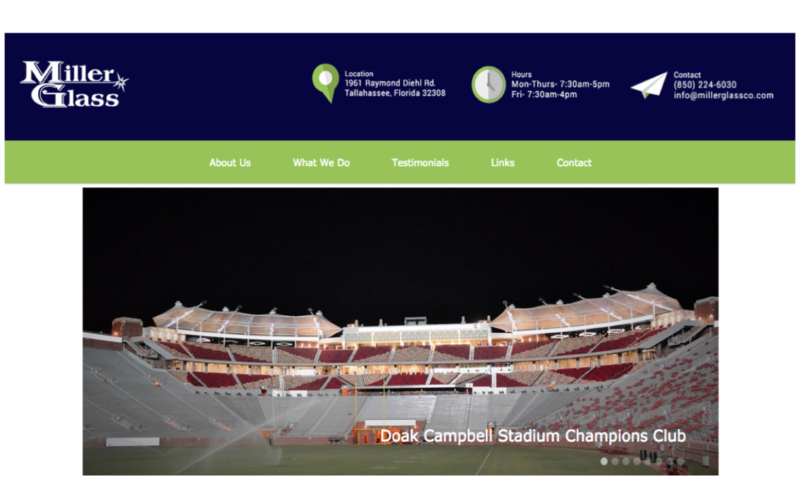 Your new website will help improve customer service, create meaningful relationships that generate leads, and establish your business as an industry expert. Simply put, Current Agency is as good as it gets. 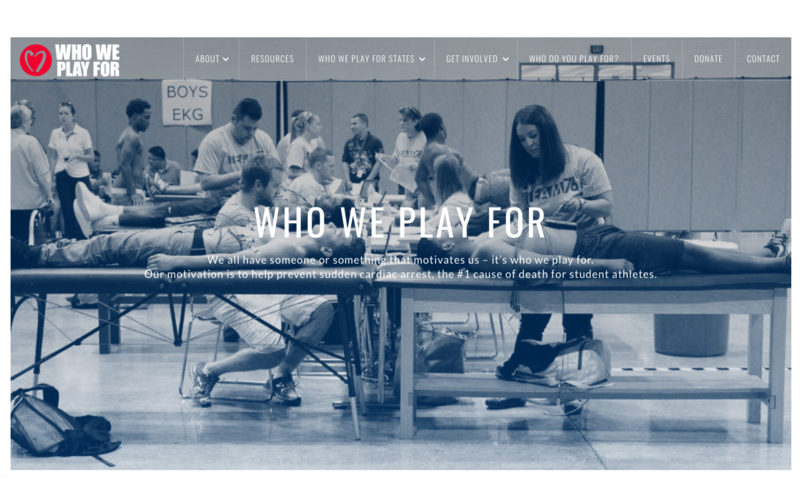 They developed a website for Who We Play For that was creative, visually interesting and innovative, but completely logical and easy to navigate. The entire team is responsive and purpose-driven, and they truly believe in our own mission. On behalf of Who We Play For, we are truly grateful to be a part of the Current family. Current Agency was professional and courteous when we met to discuss our website design plan. In addition, they were as excited about our endeavor as we were. It also showed in the final product they presented to us which far exceeded our expectations! 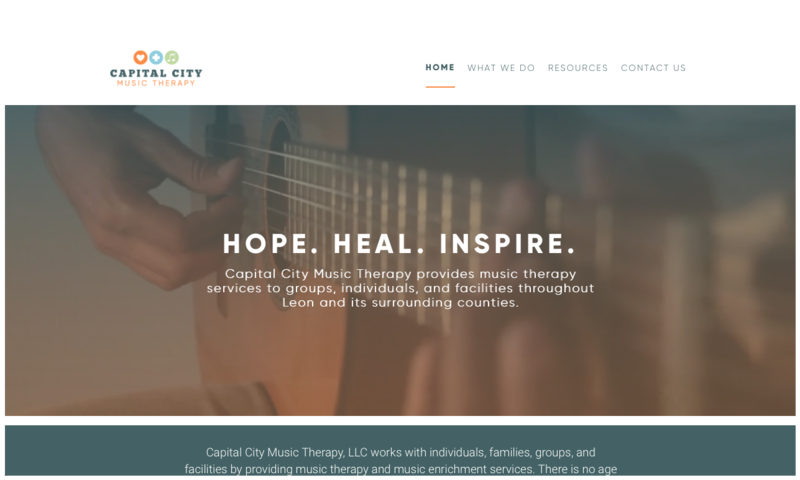 We are so thankful for Current's team provided a quick turnaround time with a creative and innovative website that was tailored to fit all of our needs. 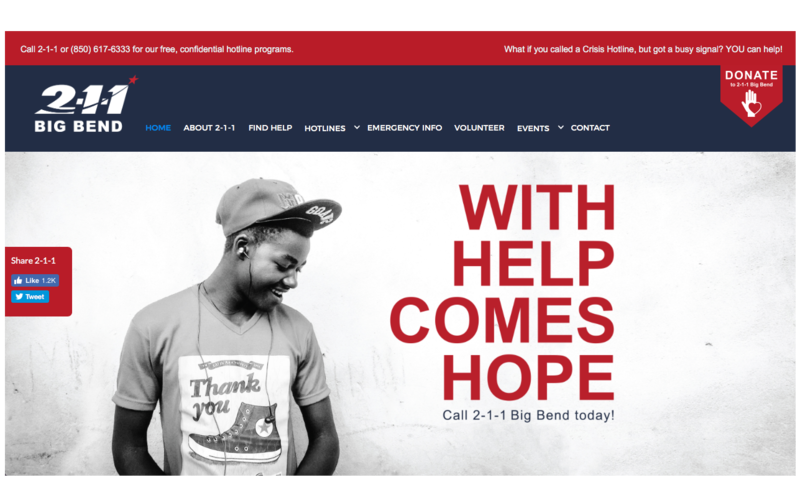 Current Agency recently redesigned 2-1-1 Big Bend’s 4-5 year old website. 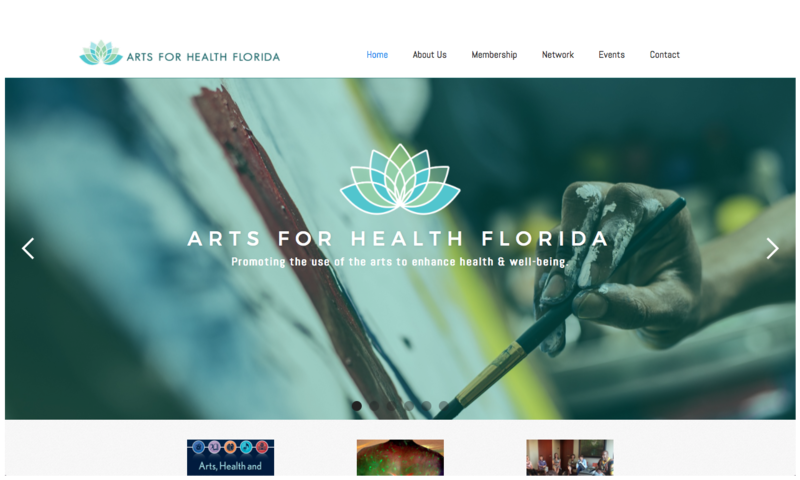 The Current Agency team consolidated more than a hundred web pages into a new site that is clean and much easier to navigate. 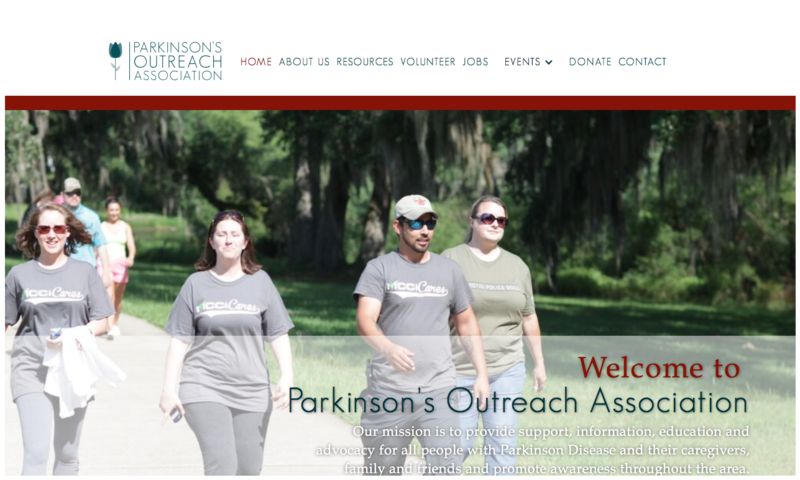 The new site is responsive across desktop and mobile, collects rich Google Analytics metrics, is easy to view, and conveys our mission and programs in a more effective manner to the viewer. The Current Agency team is easy to work with and responds quickly to requested tasks. We greatly appreciate the work they put into it! Current Agency is an amazing company with amazing people. Chirag and Savannah are just two members of their management team who catered to our awesome experience. 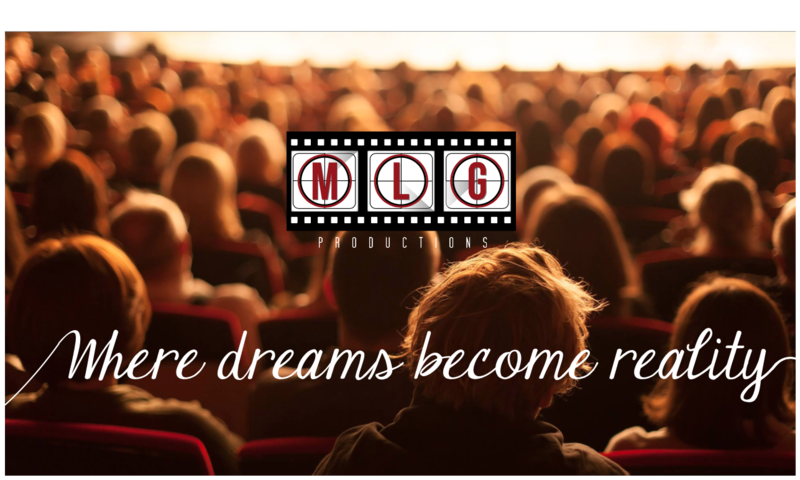 We are very pleased with our fresh, new website for both our company and stage production, logos, business cards, and letterheads. It was an absolutely pleasure working with Current! Thank you for your professionalism and attention to detail. Thank you for making us a part of the #CurrentFamily!